Water is something we often take for granted, but it’s a hugely valuable resource that plays a vital part in every aspect of our lives. Kathriona finds out how our increasing use and recycling of plastic is creating microplastics, tiny particles which ultimately contribute to the Plastic Soup swirling around the world’s oceans. 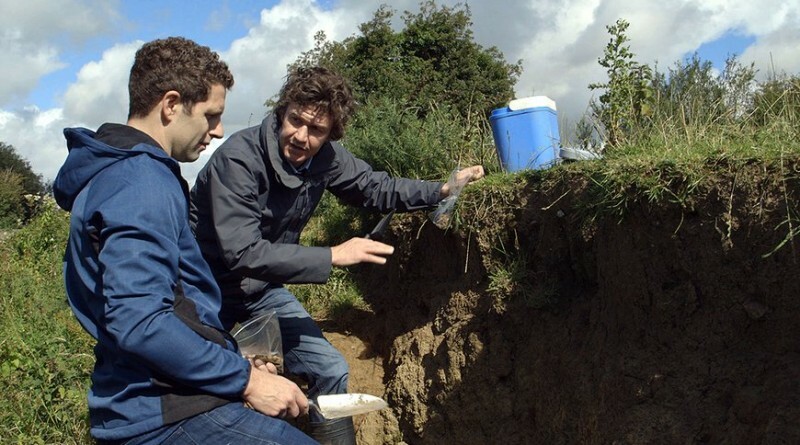 Aoibhinn investigates new diagnostics and technologies for treating water infected with cryptosporidium, and Jonathan meets Teagasc researchers using forensic geoscience to trace where sediment originates to analyse potential threats to aquatic flora and species such as the Freshwater Pearl Mussel. S1Ep5 – 10 Things to Know About… Water from New Decade TV & Film Ltd on Vimeo.